What is the Western Ranch Spectacular? 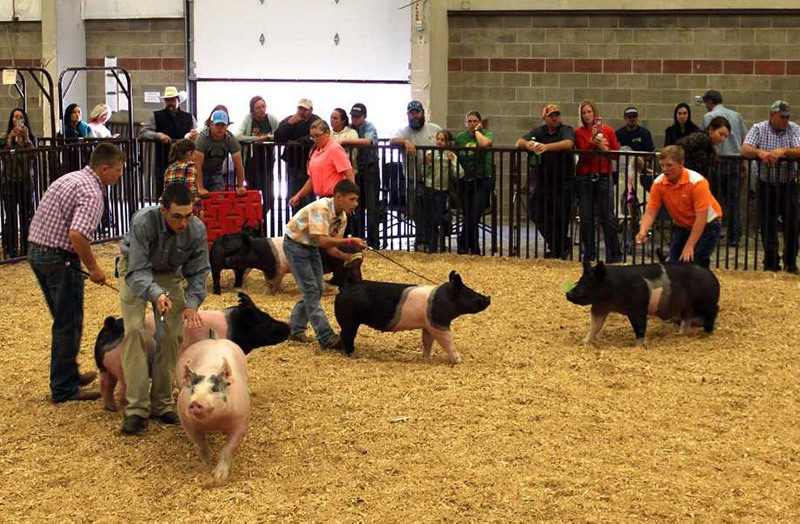 Have you found yourself wondering “What is the Spectacular?” We thought we would ask Shayne Vandivort of Western Ranch Supply a few questions about this event. Question: What is the Spectacular? 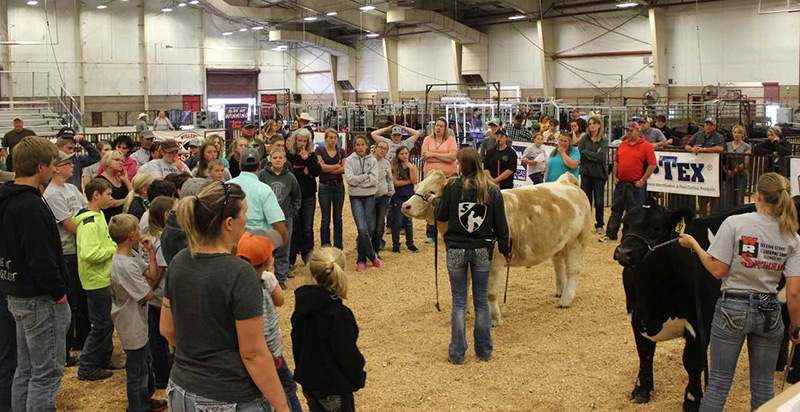 Shayne: The Western Ranch Spectacular is a fitting and showing clinic for 4-H and FFA kids. We have two feed companies we work with every other year. It is because of their contributions that we are able to put on the clinic. Our goal is to bring in the best companies to educate the kids. The companies this year are Hubbard Feeds and Showrite. They send in their Ambassadors to conduct the clinic. These guys are some of the best in the country. Question: When is the Spectacular? Shayne: The Spectacular will be held June 22, 23 and 24 this year 2018. Question: What happens at the Spectacular? 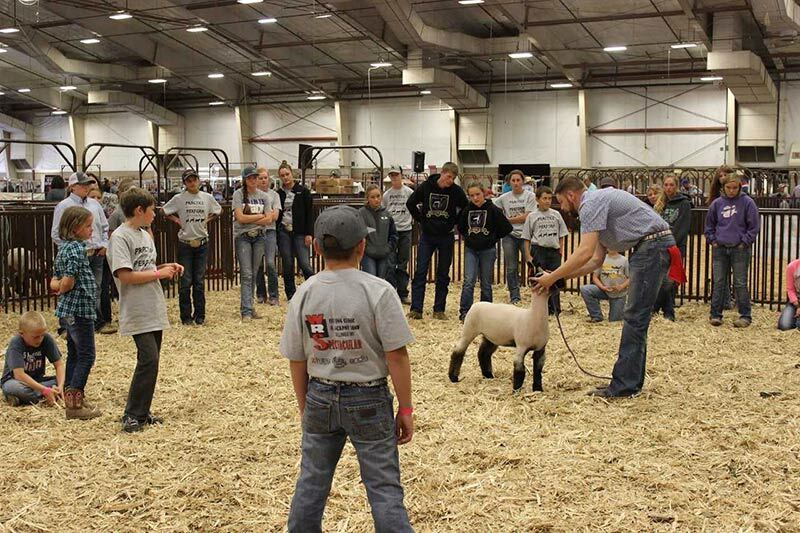 Shayne: The representatives from Hubbard Feeds and ShowRite go over fitting, daily care, feeding, showing and other things to help you with your project and how to be more successful in the show ring. First day is check in, the second day is a fitting clinic, and the third day is a jackpot show. Question: What do the winners receive? Shayne: We pay out great money to the champions and reserve champions. In market class, they also receive beautiful buckles. In showmanship, class money is paid out and Ariat jackets are awarded to the champions and reserve champions. Question: Who are the judges? Question: Why do we encourage kids to come? Shayne: To learn from the best in the country, win some money and gain valuable experience that will lead you to the winner’s circle. Question: Why do we do the Spectacular? Shayne: For the kids. We want them to learn how to do things right. This makes them more successful in the show ring. We try to educate them on the importance of feeding their animals the correct feed. We also try to educate the kids on the difference in feeds and what it can do for their animals. If you’d like to sign your child up for this great event or get more information please click the following link! 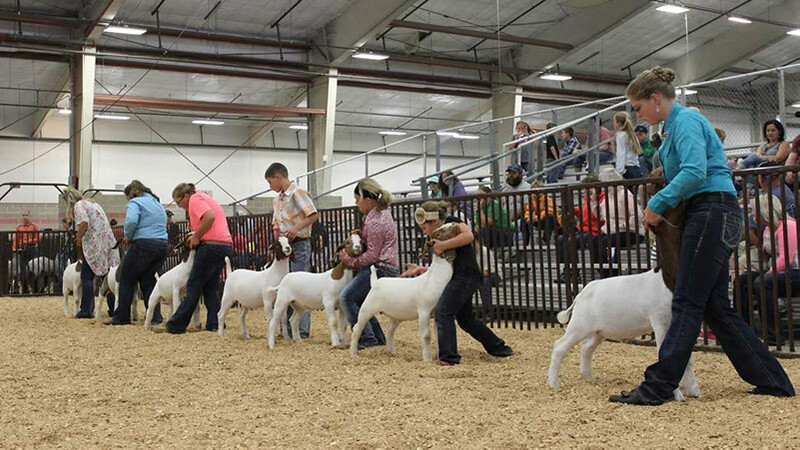 This entry was posted in Western Ranch Events and tagged 4-H show animal event, FFA show animal event, show cattle, show goats, show pig, show sheep, Spectacular, Western Ranch Spectacular. Congratulations to our Western Ranch Spectacular Jackpot Champions! 2019 WRS Spectacular – Entries Are NOW Open!